Do I need a real estate agent to buy a home? Learn Why You do! When it comes to buying or selling a home, The Stephen Cooley Group of Agents can offer professional advice and skilled expertise during the busy process. Navigating a real estate purchase is a tricky business, however; a few people attempt buying or selling their home without an agent. Although this is possible, nothing can substitute the skill set and expertise of a trained real estate professional. 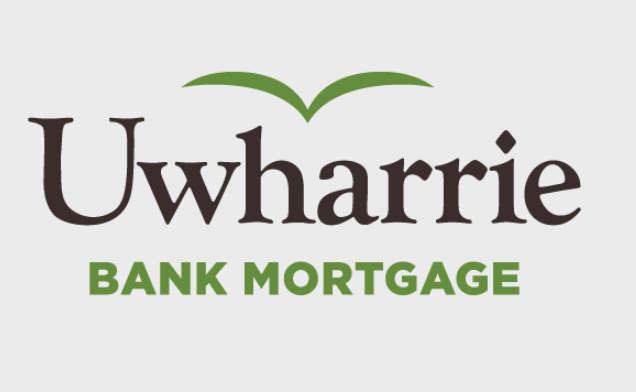 A well-trained agent who knows the market can save you money, time, and heartache by helping you make the right decision. Sure, some can sell or buy on their own, but an agent knows when and how to play hardball will ensure that you get the best value for your home. There are plenty of resources for a buyer these days, from online search sites to how-to guides. However, an agent has something no buyer does – a wealth of experience. Most of the time, our agent will be able to find a better deal for your house than you can. Although you may feel up to date with the current market, real estate agents have first-hand knowledge of the current market. There are many things that go on behind the scenes in regards to purchasing a home. Many things that sometimes go unnoticed or get overlooked. These small details add up to be quite important in the whole process and only our experienced agent knows how to handle these pieces to the puzzle. It can certainly be overwhelming for somebody who is attempting to put their house on the market all by themselves. The same thing goes for those looking to buy. One of the most beneficial reasons to find yourself a real estate agent is because of our resources. Without an agent, it is extremely difficult to tour houses that are for sale. An agent has access to every house in the MLS system, therefore; viewing a home will not be a problem. For those looking to tour a house without an agent, the best time to do so is at an open house. However, this puts you against strong competition since you most likely won’t be the only one touring that house, especially in a tight market. Whether you are looking to buy or sell a home, our real estate agents sure do make the process a whole lot easier. With their skill set and experience they can get your home sold for top dollar while also finding affordable houses for sale that fit to your needs. 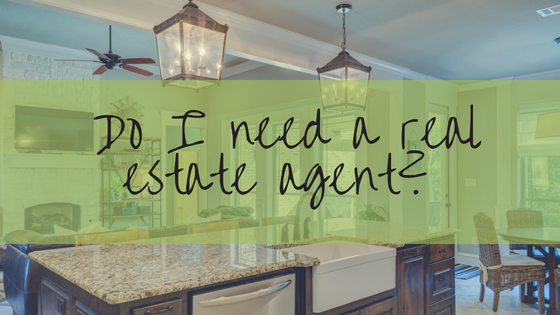 When you choose to not hire an agent, an already difficult process becomes even more stressful and time consuming. With that being said, find yourself a professional agent who’s an expert on the local market, give our group of agents a call at Stephen Cooley Real Estate Group to help get your home sold!